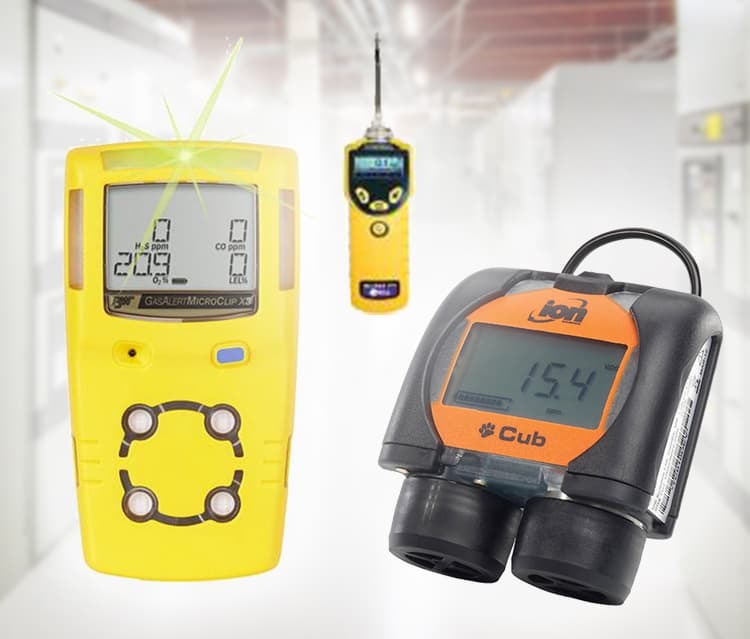 Commercial Gas Leak Detectors, PPE Equipment | ICON Safety Co.
Our safety equipment and fall protection products fit into four functional categories: Fall Arrest, Positioning, Suspension, and Retrieval. 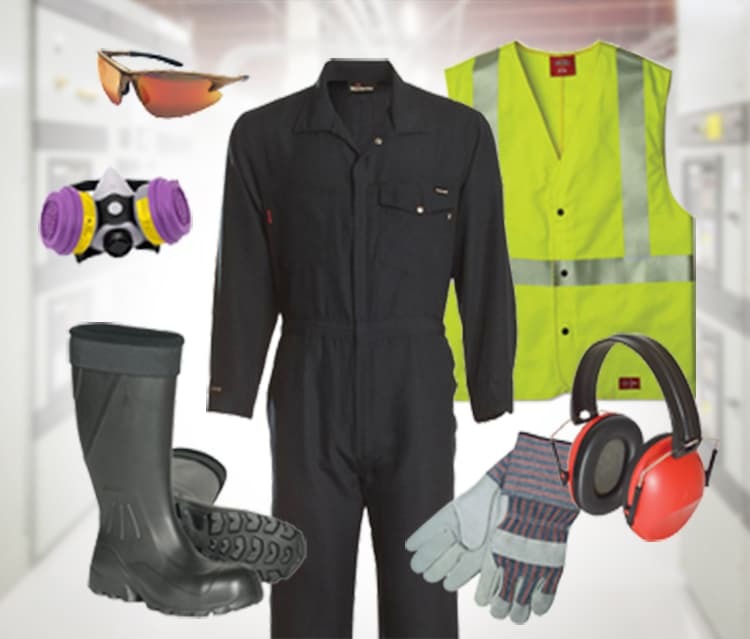 PPE clothing, FR clothing, high visibility clothing, and outerwear that protects against a myriad of hazards like heat, electricity and chemicals. ICON Safety Co. is a leading provider of occupational safety and health equipment, allowing companies to remain compliant and under budget while keeping employees and the public safe. We’re a specialized provider of industrial safety products with a primary emphasis on gas detection equipment. Our lineup of commercial gas detectors includes a wide range of multi-gas monitor equipment models, including those approved by the Mine Safety and Health Administration (MSHA), certified them use in underground mines as well as excavations and tunnels falling under MSHA jurisdiction. You'll find we carry both fixed gas detection systems as well as portable gas detector equipment and deal only in the top names in the industry, including BW Technologies, RAE Systems, Honeywell Analytics, GfG Instruments and Gas Clip Technologies. You'll also find a selection of industrial instrumentation equipment, including both replacement parts and accessories, from Bacharach, Ion Science and RAE Systems. Our close relationships with suppliers allow us to have a wide inventory selection of natural gas monitors at some of the best prices on the market. When you purchase from us, you are guaranteed to get your order fast and in working condition. Gas monitoring equipment is necessary in many industries and can prevent hazardous situations from escalating to unwanted levels. Shop our gas detection instruments, and experience the supreme level of products and service we offer. 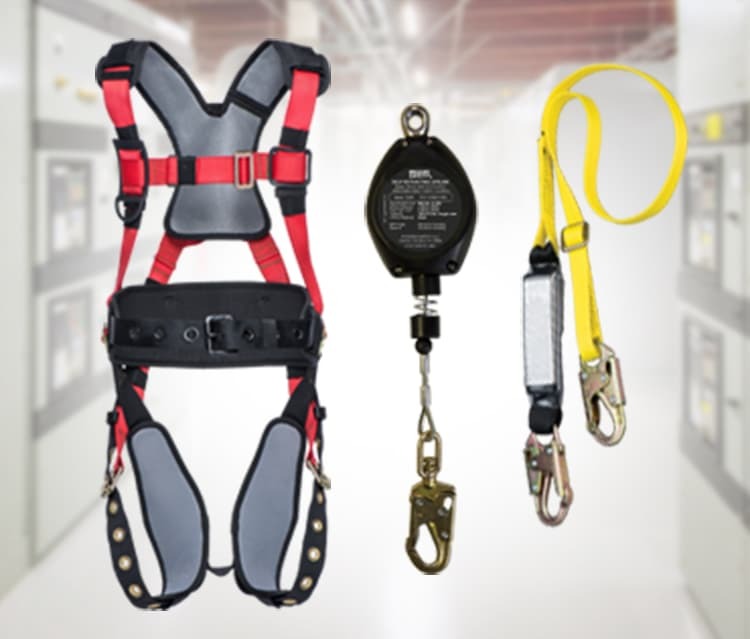 In addition to gas sensors, we also focus on fall protection and rescue equipment, personal protection equipment (PPE equipment) and FR work apparel. For general information or questions regarding products, feel free to contact us at 562-809-3066 and one of our on-hand experts will help you make an educated purchasing decision.